so how does one earn a few bob? A person who keeps and trains hawks or falcons. 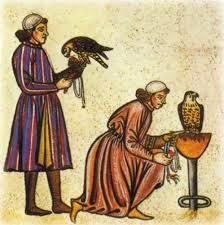 Also known as- A Falconer or Hawker in the Middle ages. 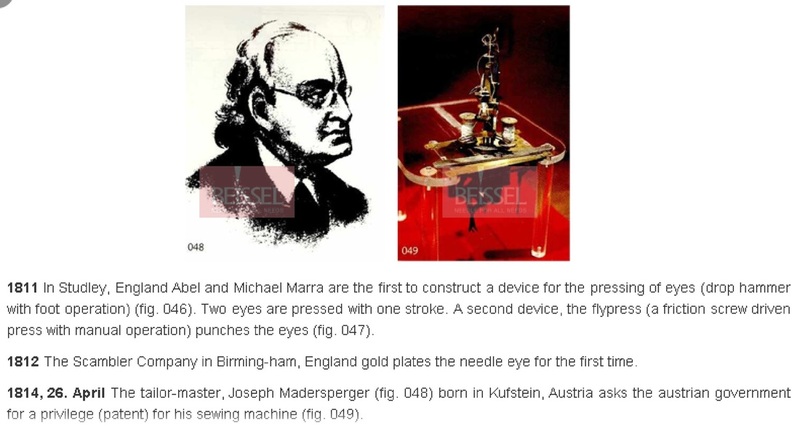 A medieval chemist who aimed to purify, mature, and perfect certain objects, such as turning base metals into gold. ​Annatto is an orange-yellow colour from the seed coat of the tropical Annatto tree & is used as a natural food colouring today, numbered 160b. Although it is considered to be a safe additive in food, many children have a negative reaction to it. and to the first physician of some cities. 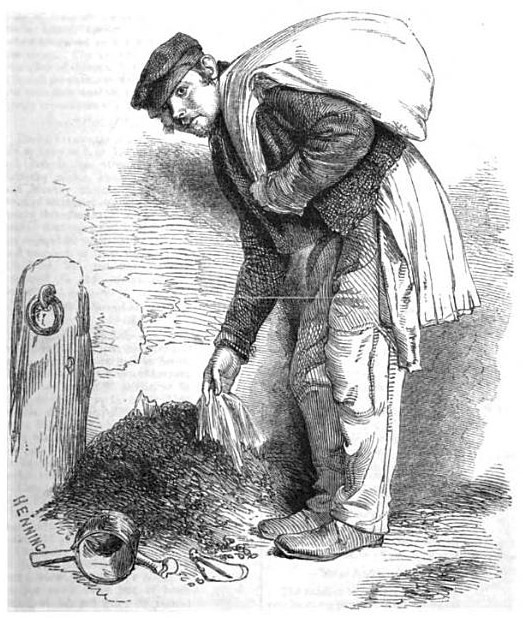 A male kitchen servant from the back of the house or manor. An employee in the mining industry, in charge of the cages at the pit head. Barber-surgeons were medical practitioners who, unlike many doctors of the time, performed surgery, often on the war wounded. 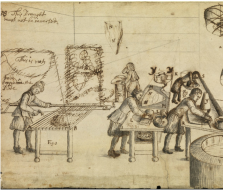 Barber-surgeons would normally learn their trade as an apprentice to a more experienced colleague. Many would have no formal education and were often illiterate. 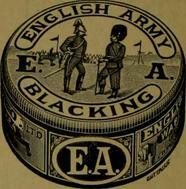 ​As well as cutting hair & shaving beards, a barber could also perform dentistry and blood letting among other things. Someone who made felt used in hat making. 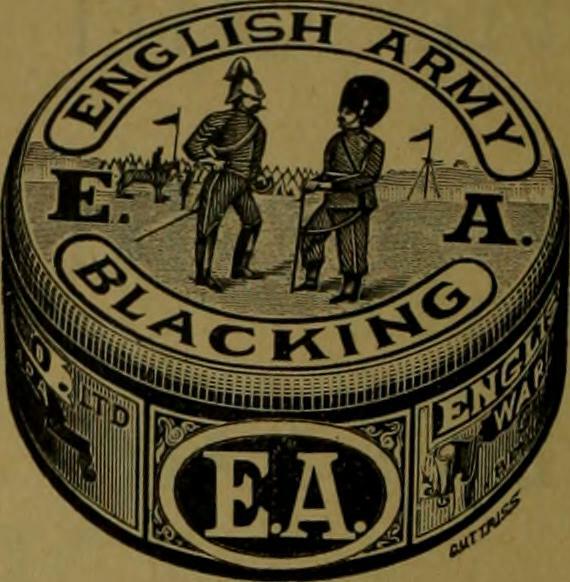 A ground officer or parish arbiter. 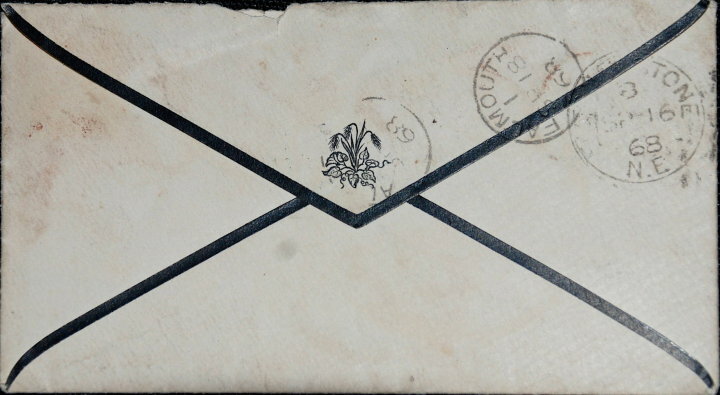 A person who applied black varnish to the edges of paper and envelopes, that was used to inform loved ones of a death, as sometimes it was necessary to issue invitations to those whose presence was desired. 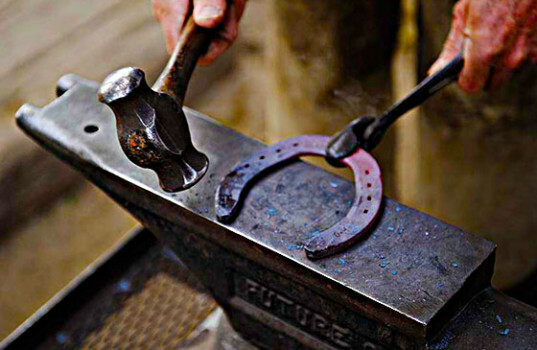 The blacksmith hammers hot iron on an anvil to change its shape. 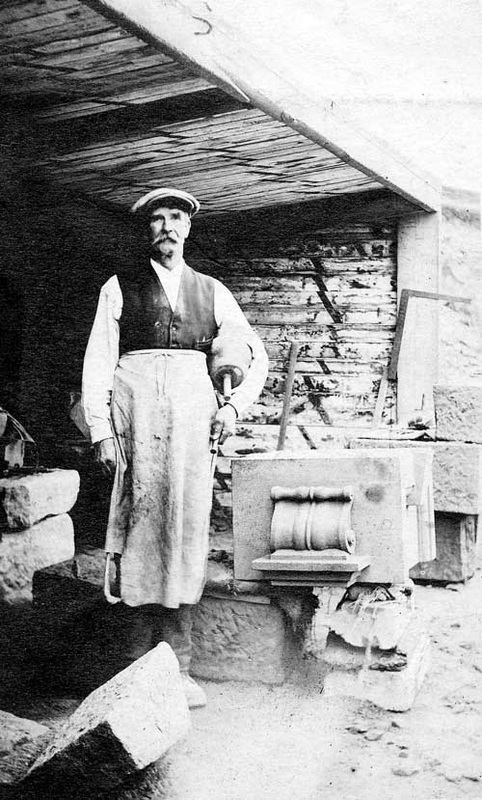 Blacksmiths make iron and steel tools. The invitations were engraved on small-sized note paper, with a wide black border. 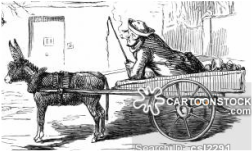 A very old system where a married ploughman (hind) would have a female worker on a farm who was bonded. 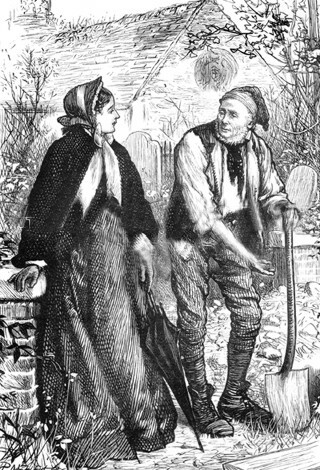 Her labour would likely pay the rent for the ploughman's (hind's) house. Work in the coal breakers is exceedingly hard and dangerous. Crouched over the chutes, the boys sit hour after hour, picking out the pieces of slate and other refuse from the coal as it rushes past to the washers. From the cramped position they have to assume, most of them become more or less deformed and bent-backed like old men. 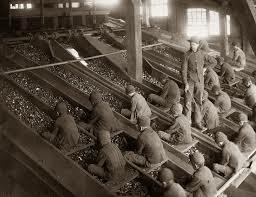 The coal is hard, and accidents to the hands, such as cuts, broken, or crushed fingers, are common among the boys. 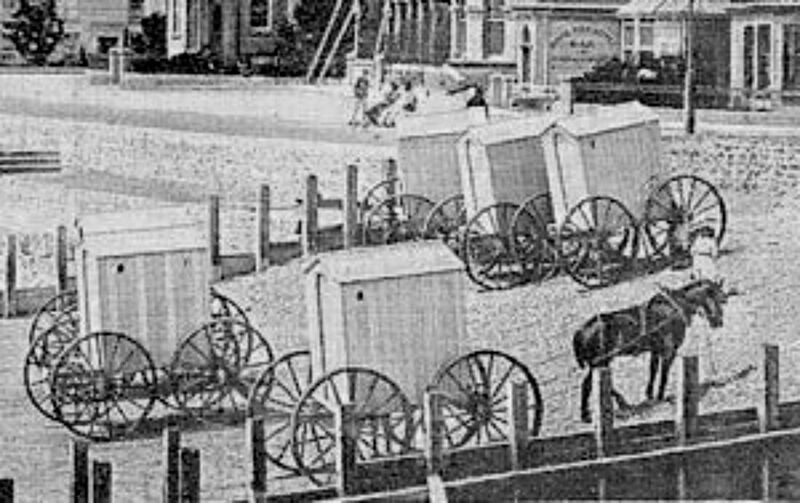 Sometimes there is a worse accident: a terrified shriek is heard, and a boy is mangled and torn in the machinery, or disappears in the chute to be picked out later smothered and dead. Clouds of dust fill the breakers and are inhaled by the boys, laying the foundations for asthma and miners' consumption. From- John Spargo’s The Bitter Cry of the Children (1906). Various Bumping Machines seems to have been used in different industries, but mainly the felt hat industry. The compressing & felting of a hood/hat, was done on a Bumping Machine. 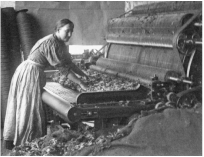 'Bumping' was also a term used to refer to the tension of the fabric during the weaving process. 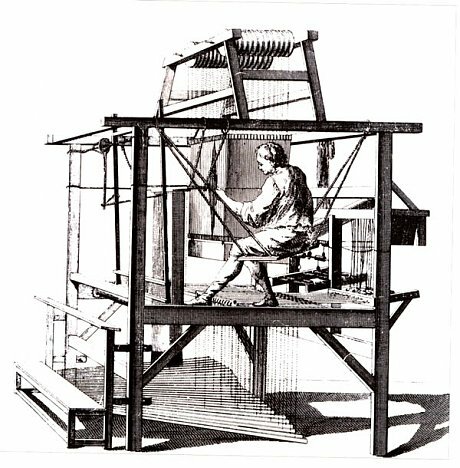 In part of the process when the fabric became slack, a bumping sound was then heard when the machine caused the fabric to become taut. 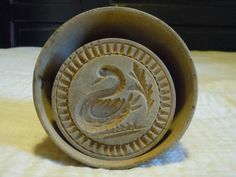 Someone who prepared butter to sell, or carved butter moulds. 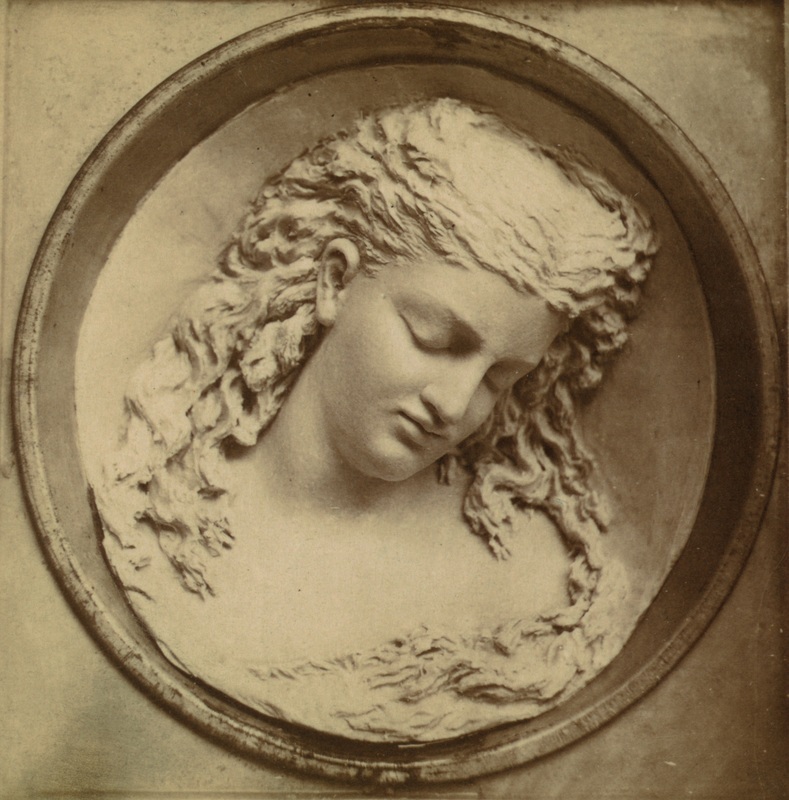 Butter carving (shapes) also became an art form in the last 1800's. One of the dirtiest jobs in the Cotton Mill. 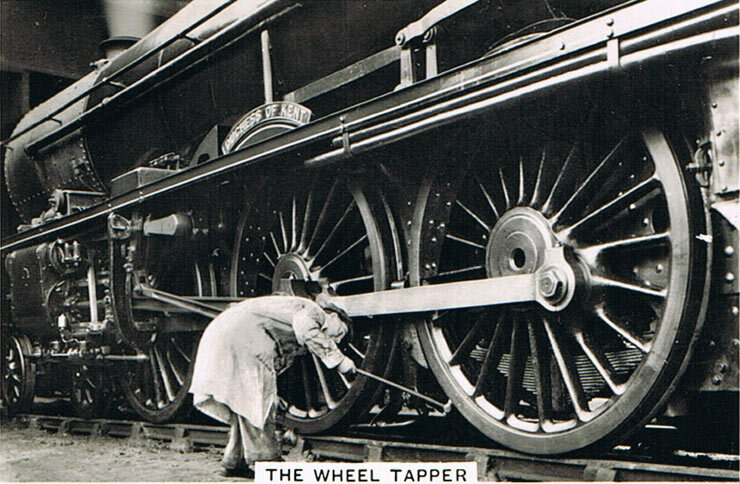 It requires setting the stripping roller in position, so that the cylinder can be cleaned. The roller is taken down (one man each end) and placed on the stripping box. One man gives the roller a few turns, the strips fall into the box and the roller is clean & can but put back into place. They make their rounds, 2-4 times a day, from card to card. 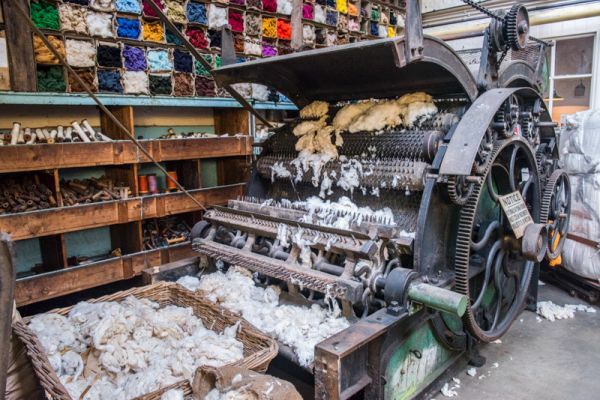 ​Operates the carding machine, in the cotton factory. 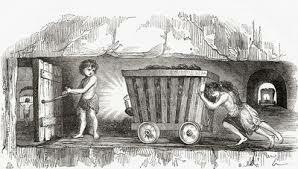 ​Children as young as 5 or 6 would work long hours in the coal mines, in dark, cold & extremely uncomfortable conditions. 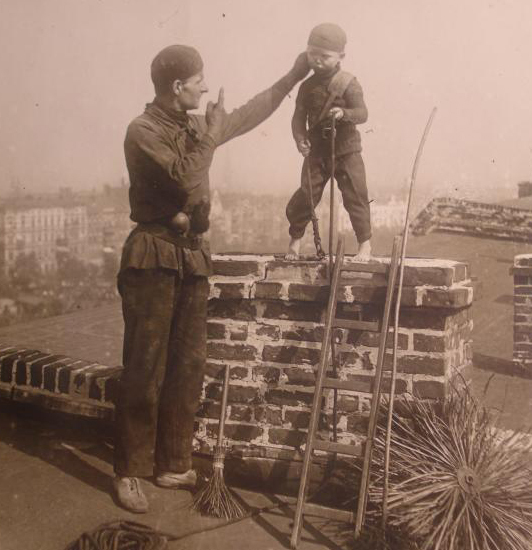 ​Generally a Chimney Sweep with his apprentice Climbing Boy. 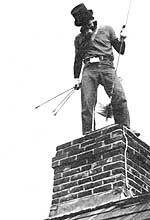 The job was to enter the chimney & remove the obstruction that was causing the smoke. 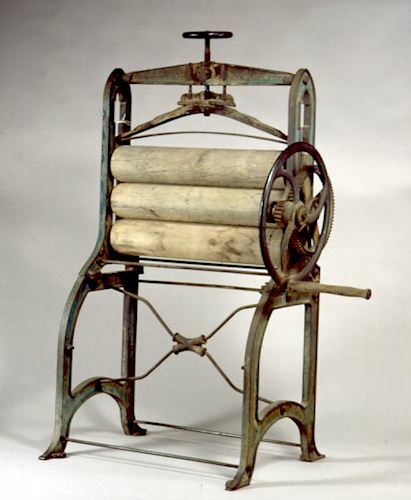 Someone who operated the devil, which was a machine that tore rags used in the textile industry. 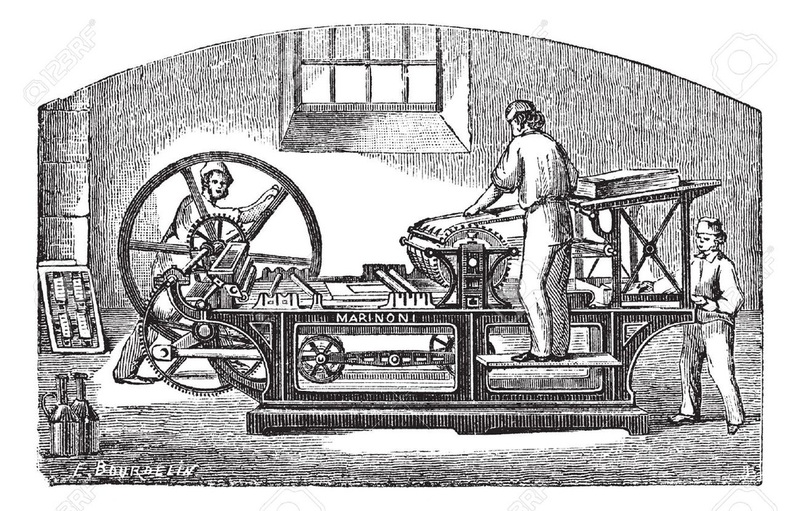 The machine called ‘The Devil’ opened and broke up raw bales of cotton using large rotating spikes. Accidents, mainly amputations, were common, also some fatalities occurred. 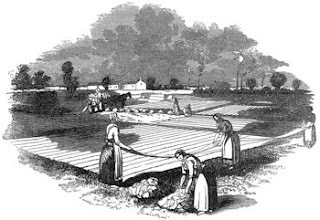 Water-meadows were one of the first forms of land management systems dating back to the 1600's and the 'Drowners', were men who designed and operated the systems. 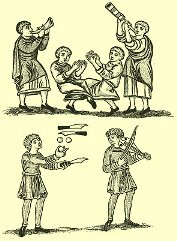 The Drowner would prepare the land early enough in the autumn to have the whole meadow ready to catch the first floods after Michaelmas. This irrigation method of supplying water to the land, was to increase its fertility, and lands so treated were called water-meadows. The first essential for the formation of a good water-meadow is a facility for giving the land a coating of water without such water becoming stagnant. During the winter months, the grassland or plowable land, is covered with water to achieve goods results with the next crops. 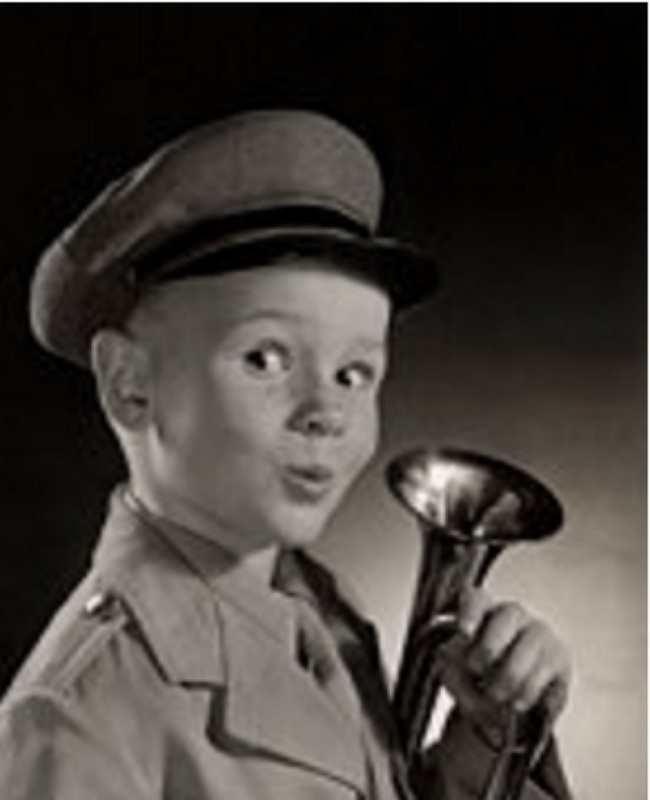 A traveling salesman, trying to 'drum' up business for himself. Someone one who plugs up animal holes, mainly fox holes, for fox hunting. 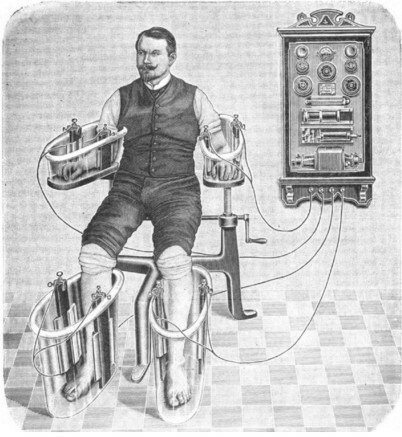 An Electric bath, has tin electrodes about 10 inches square, which are immersed in the water at the upper and lower ends & sometimes at both sides as well and an electric current is sent through the water as the patient sits in the tub. The electrodes should be placed to avoid the patient coming in contact with them. 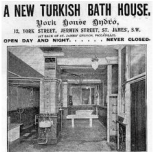 With the four cell bath, there is no danger of electric shock, as only the arms and legs are immersed into the electrified water. 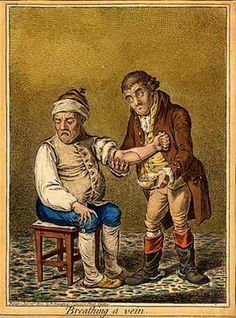 The attendant, would have some basic knowledge of the human body & common ailments and he must observe the patient's heart rate, pulse, skin colour, perspiration & respiration. An emasculator is someone who castrates livestock. 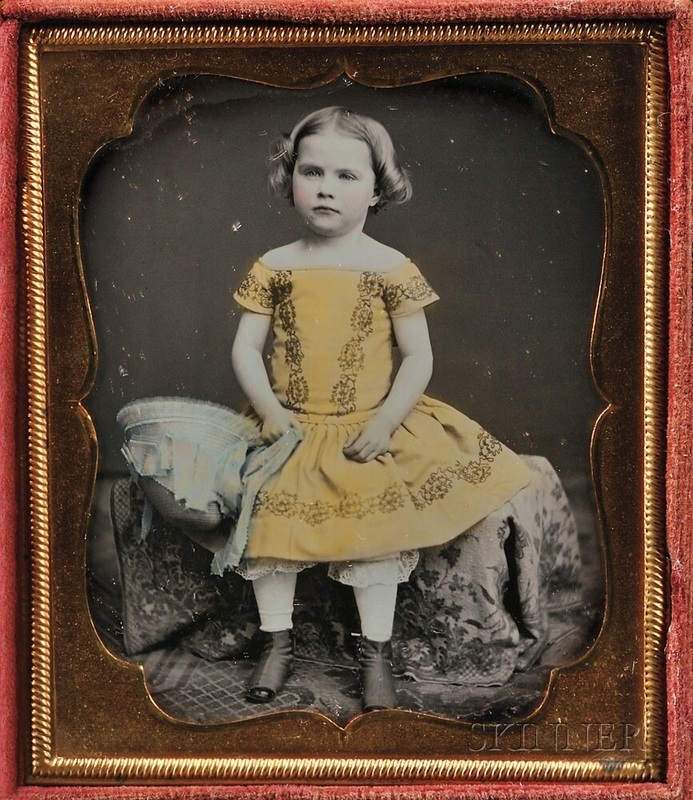 A photographer's assistant who hand coloured photographs before colour film was invented. 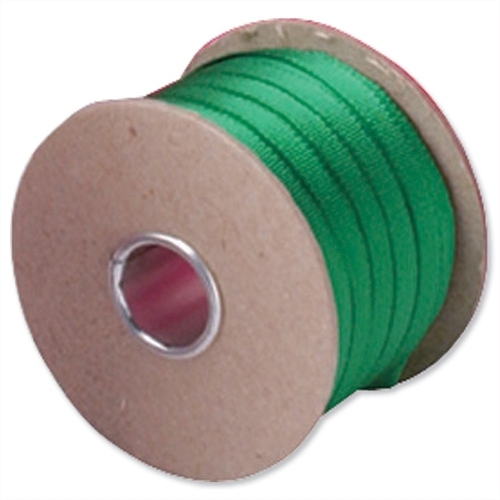 Ferret is a type of cord or tape, like ribbon & was mostly made from silk threads. Green Ferret was a stationery item & was used to tie up land documents in a bundle (as in red tape for legal). 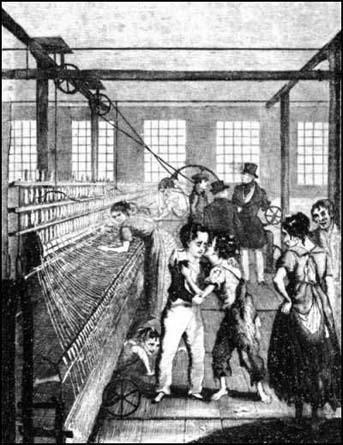 Ferret was also used to edge clothing, like bias binding. A ferret weaver would have operated a loom to weave this cord. 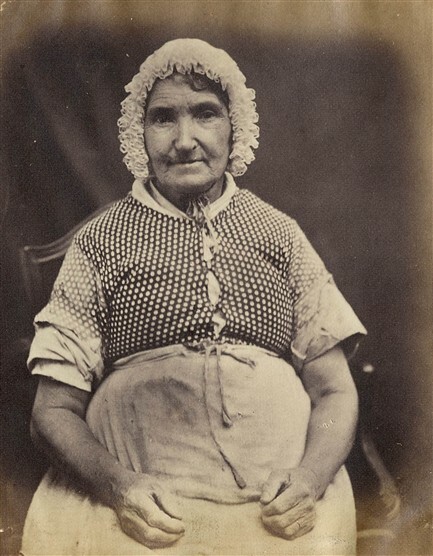 An old name for a Midwife, a woman who delivers babies. A Fish bender would have been someone whose job it was to bend the metal plate (Fishplate), to be used to bolt railway tracks together with. The word 'Fish' is a derivative of the word ficher, which means to fasten, or fix. 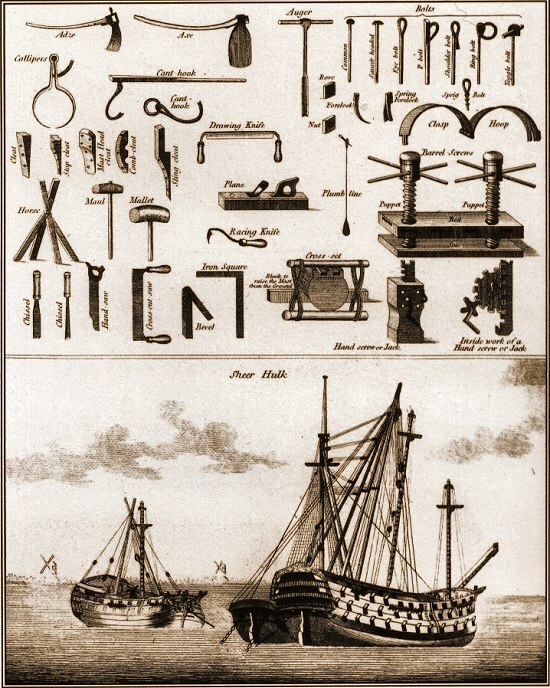 To Fish a Mast, or Yard, is to fasten a Piece of Timber, or Plank, (by way of Splinter) to the Mast or Yard, to strengthen it; which Piece or Plank is called a Fish. Getters were the oldest and strongest members of the family, almost always grown men or strong youths. 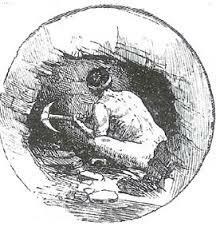 Their job was to work at the coal face cutting the coal from the seam with a pickaxe. 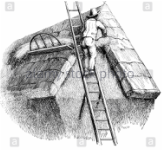 Getters were the only members of the family who would work continually with a candle or safety lamp, as they needed the light to see the coal face. 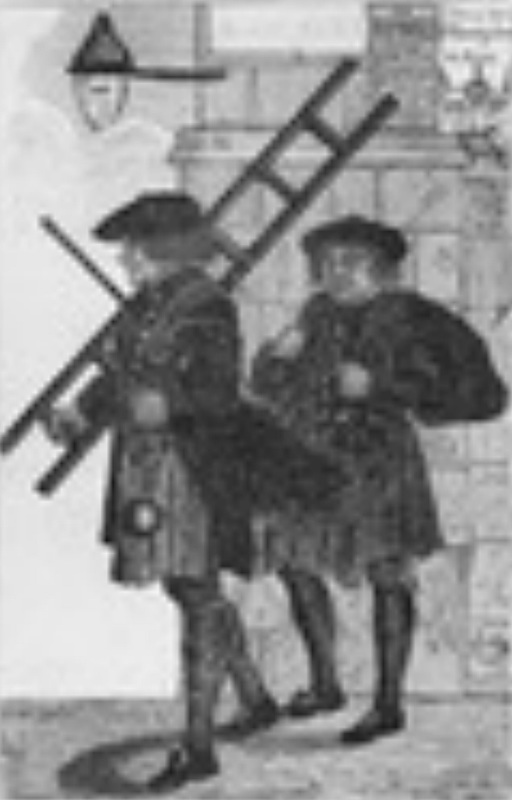 A halberd (Swiss voulge) is a two-handed pole weapon used during the 14th and 15th centuries. 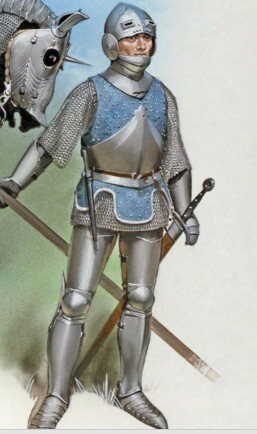 The halberd consists of an axeblade topped with a spike mounted on a long shaft. It always has a hook or thorn on the back side of the axe blade for grappling mounted combatants. The halberd was usually 1.5 to 1.8 metres (5 to 6 feet) long. ​Carries armfuls of Cotton from the Opener's bin and feeds it into the Hopper, opening and closing the gates/slides of the machine. 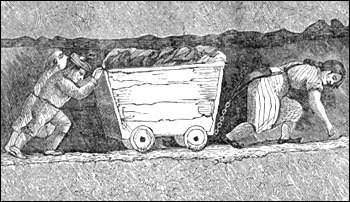 Older children and women were employed as hurriers, pulling and pushing tubs full of coal along roadways from the coal face to the pit-bottom. Hurriers would be harnessed to the tub. 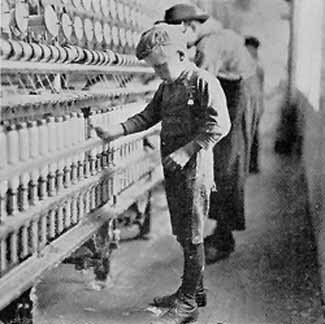 Younger children worked in pairs, one as a hurrier, the other as a thruster, but the older children and women worked alone. Pic. 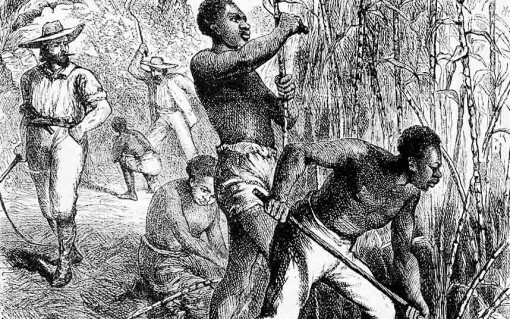 from the book- The White Slaves of England (1853) by J Cobden. 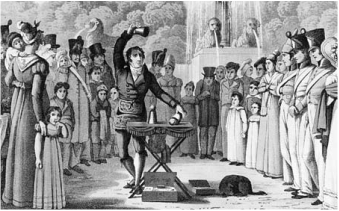 ​A court attendant or other person such as a traveller who, for hire, recited or sang verses and performed other acts for the entertainment of the audience including that of a conjuror or a juggler. Jongleur is the French word for juggler. 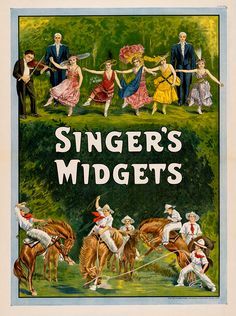 Often the Jongleurs role was to assist the Troubadours or Minstrels. A Nickname for Australian Rules football players. A Stay-maker is a corset maker. 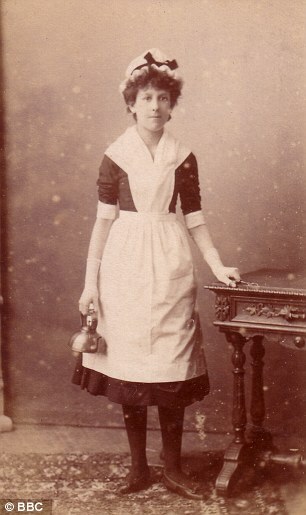 The word corset replaced the word stays after the Great Exhibition in 1851, because a prize-winning type of French stay was called the Hygienic Corset. Someone who was paid to wake up factory workers, or other workers on early shifts. Some used long sticks to tap on high windows, others used pea shooters etc. 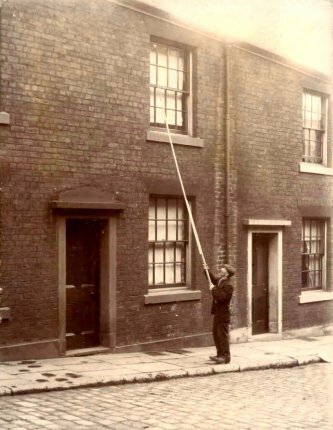 Some people had this as their second job, as in a Policeman after his shift was over, also Children earned money as a knocker-up, before School, even some knocker-Uppers had their own knocker-upper to wake them up. 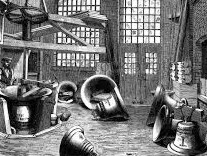 They lasted well into the Industrial Revolution and at least as late as the 1920s before alarm clocks were affordable or reliable. A person engaged by a church to remove unruly dogs and children from places of worship. 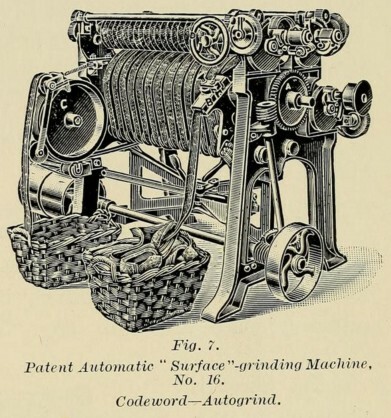 From five years onward, children were employed at “drawing”, a simple process of drawing out with a needle the threads which joined together the single widths of lace when it came from the machine. A limner is an illuminator of manuscripts, or more generally, a painter of ornamental decoration. typically worn overstays, stomacher and a co-ordinating petticoat. 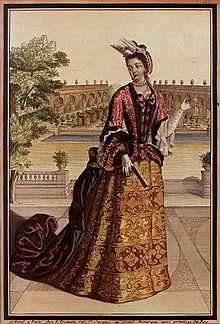 The mantua or manteau was a new fashion that arose in the 1680s. A weaver of woolen pile cloth called mock or imitation velvet, used for making coats and other clothing. 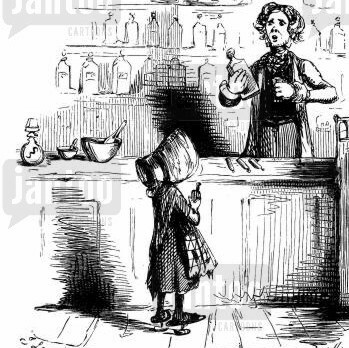 A person who sold patent medicines in public places. 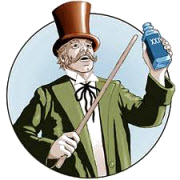 As this medicine was ineffective, these people deceived their customers. 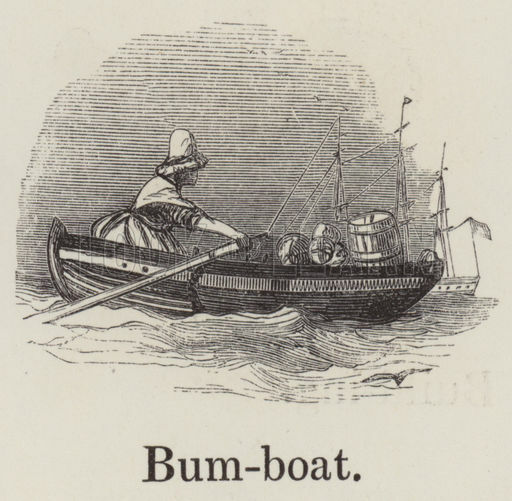 Research found that 'Naupegus' means 'Shipwright' or Ship's carpenter. ​Comtesse de Mailly, 1698. Her mantua has elbow-length cuffed sleeves over the lace-ruffled sleeves of her chemise. The trained skirt is looped back to reveal a petticoat. 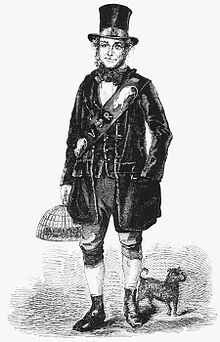 Since unemployment was illegal, the night watchman, or bellman, along with the ratcatcher, represented the lowest level of English society. With his heavy pike, lantern, bell, and dog, he made his rounds of the city and called the hours. From Thomas Dekker's book. 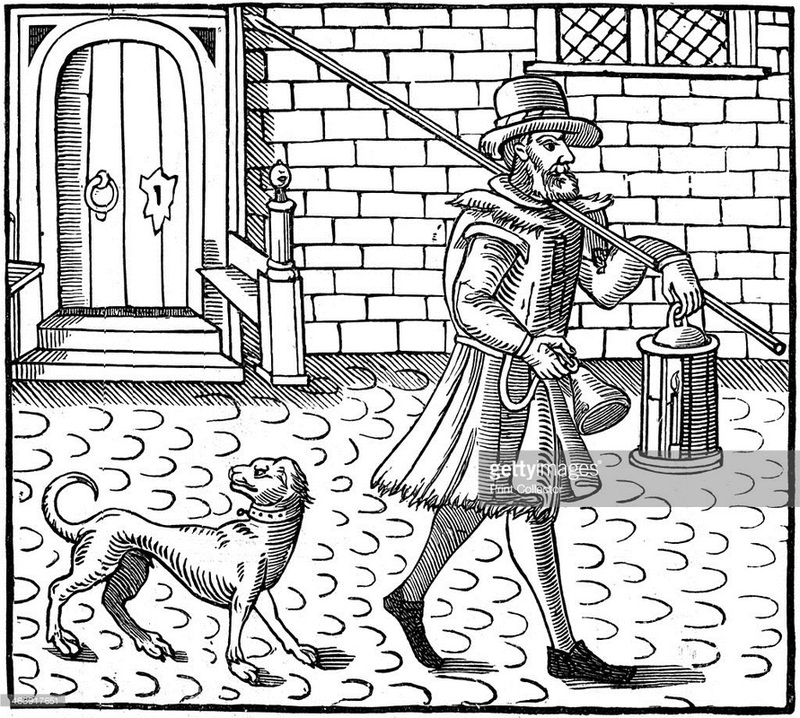 The Bellman of London, 1616. 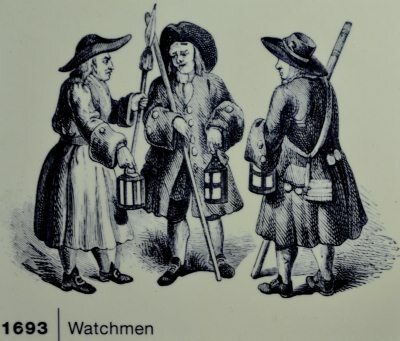 London night-watchman going on his rounds with bell, lantern and pike, with his dog at his heels. 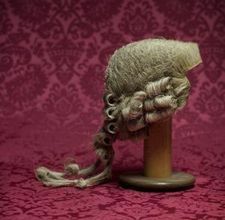 Toward the end of the 17th century in Britain, men starting wearing wigs as a mark of fashion and social status. 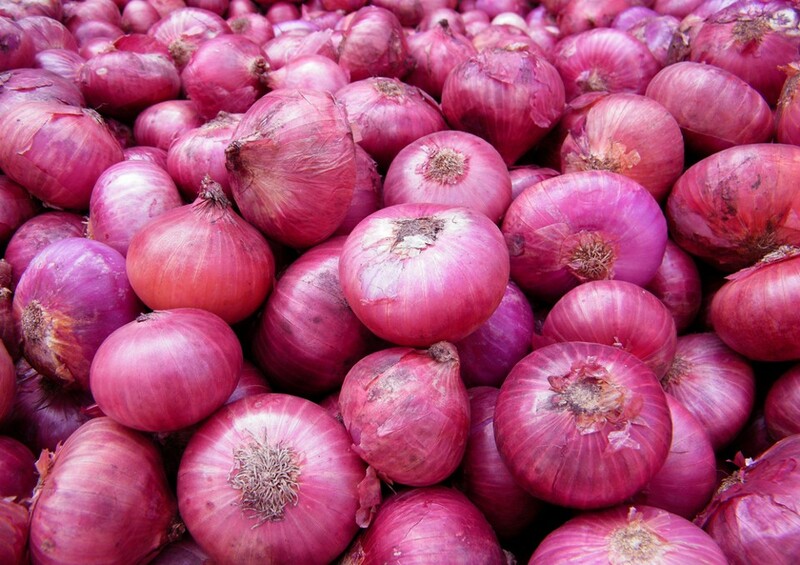 An Onion cleaner would trim off any roots and stems and the excess flakey layers from the outside skin, leaving a smooth onion. He is employed in the cotton industry, where there are a considerable amount of machines and he will oil the varies parts of those machines. Fast moving parts need to be oiled frequently, so he would move from machine to machine as required. The sometimes had other duties such as fixing belts, pulleys etc., and if experienced enough, could be promoted to a Fixer. It is the first essential process in Cotton manufacturing. He opens the bales and can operate 2 or 3 machines, that pull apart the matted sheets. 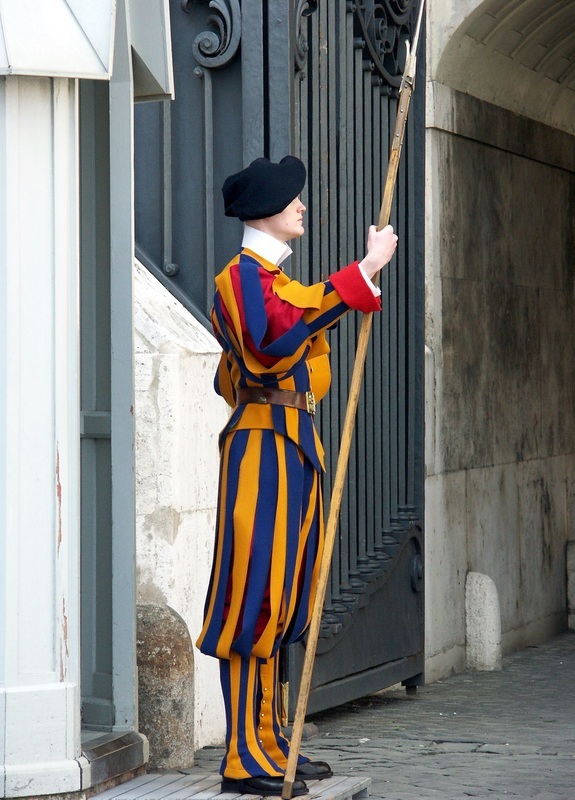 The literal translation from Latin, is as porter or doorman, originally was a servant or guard posted at the entrance of a building, or Monastry. ​Meaning "an act of begging" is attested from 1849, perhaps from notion of arm stuck out like a panhandle, or of one who handles a (beggar's) pan. 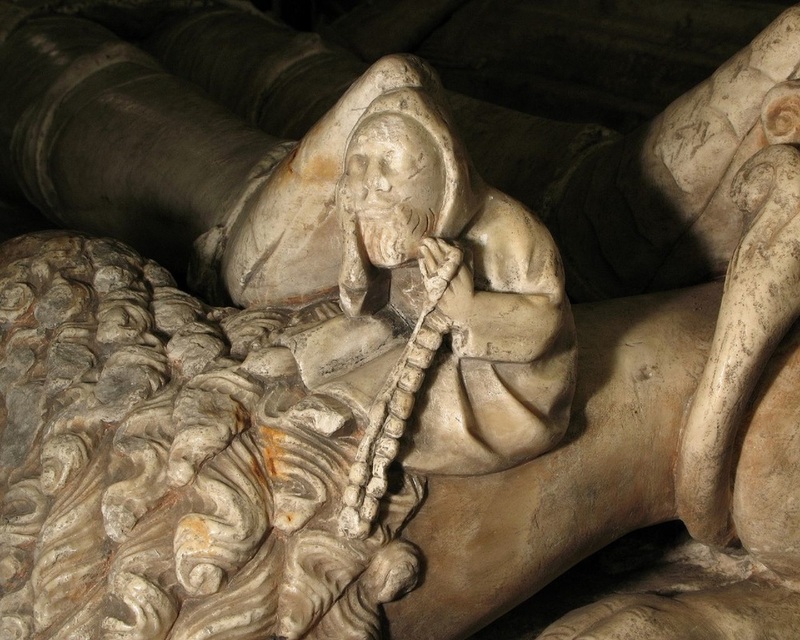 A medieval preacher delegated to raise money for religious works by soliciting offerings and granting indulgences. Employed in the Cotton industry. To take off (Doff) from one machine & place on another. 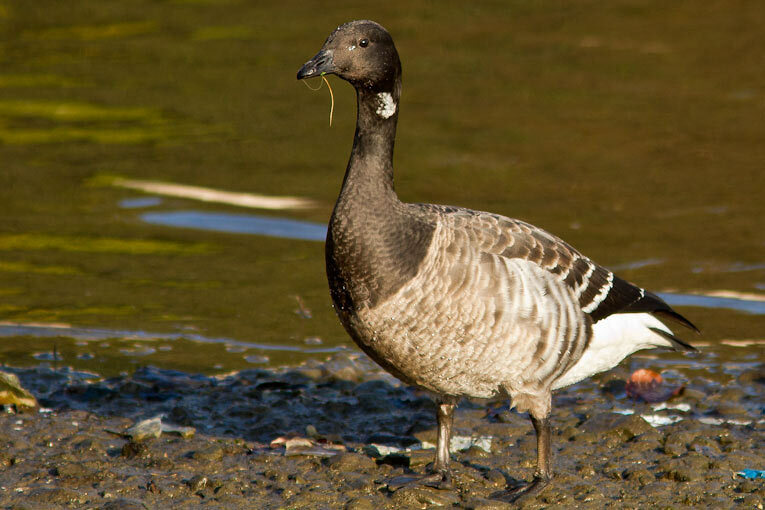 Can be up to 6 workers to Doff & six to feed, sometime working in pairs. 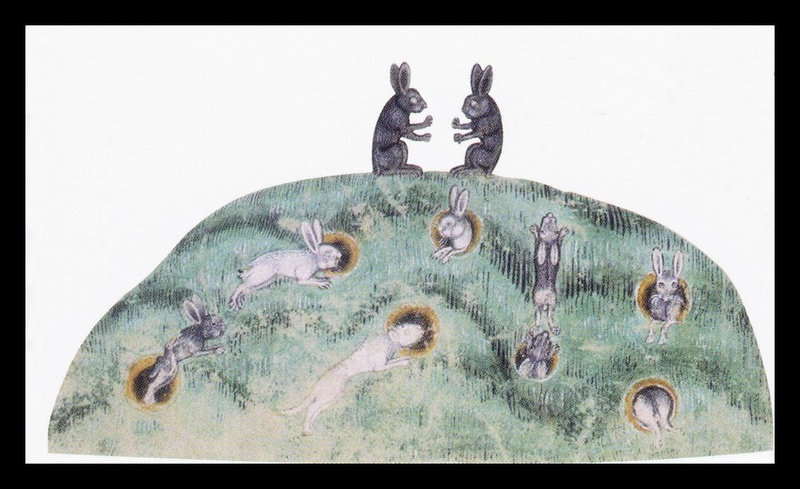 A diviner of a person’s character based on the bumps on a person’s head. 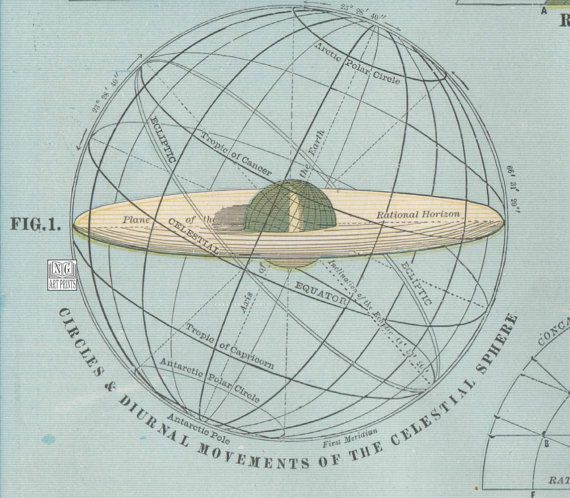 Phrenology was a science of character divination, faculty psychology, theory of brain and what the 19th-centuryphrenologists called "the only true science of mind. 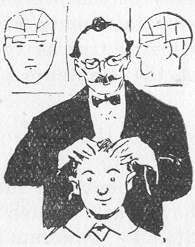 "Phrenology came from the theories of the idiosyncratic Viennese physician Franz Joseph Gall (1758-1828). 1. 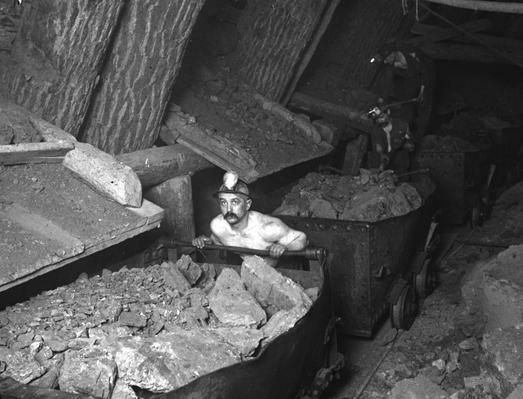 Someone who worked in a coal mine. Responsible for dropping the roof in the "thick" seam. 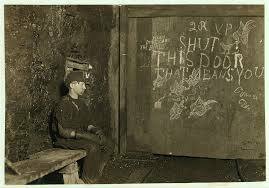 He had a very dangerous and skilled job, and was one of the best paid men in the mine. 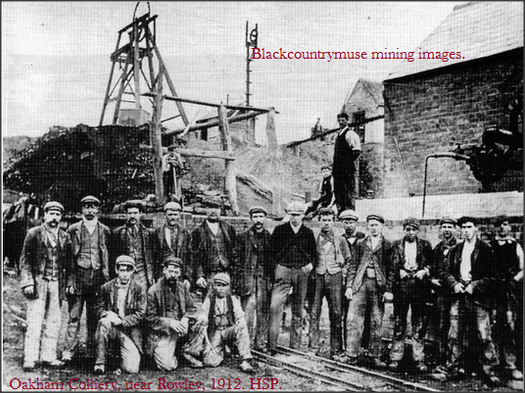 The term pikeman refers to the miners who broke up and brought down the 'top coal' in the gallery with a long pikestaff. 2. A Soldier. The pikeman's job was to stand at the front of the whole army with a five metre long pole, a pike, tipped with steel. 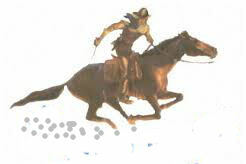 As the enemy approached, they dug one end into the ground and pointed the other at the charging enemy's horse. ​3. 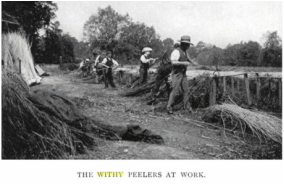 It is possible that other trades that used something like a 'Pike', may have nick named the workers as Pikemen? A Slang word for chimney sweep. ​& is no good for firewood. 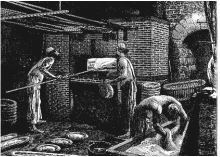 A glazier: from the small squares in casements, called CARREUX, vulgarly quarrels. Quarrel: A square of window glass, properly one placed diagonally. 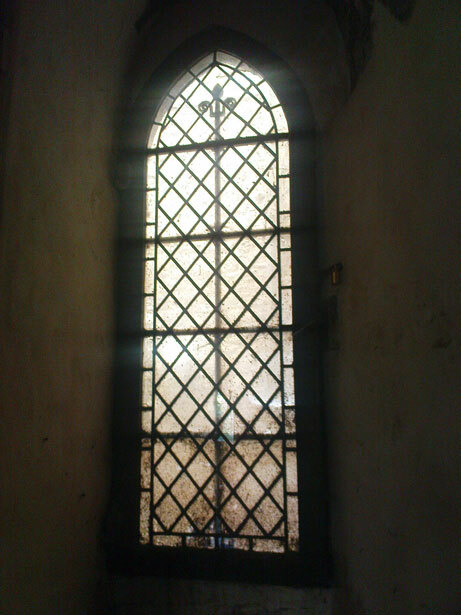 Anciently, a diamond shaped pane of glass, hence the cant term- Quarrel picker (glazier). The word was also applied to several articles of a square shape. 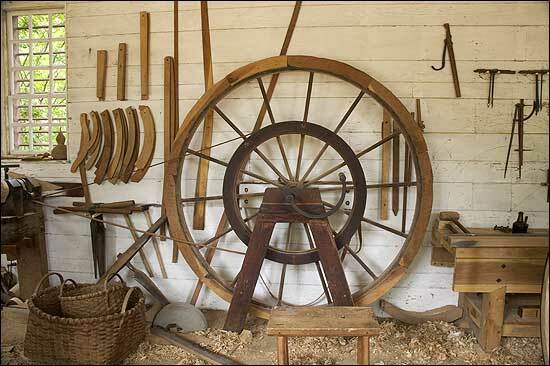 ​A wheelwright, or wagon wheel mechanic. A mine-girl that works at a 'rack', and who separates the particles of tin from the finely crushed ore.
​with the different pieces being built up like a random wall of masonry. Rough or random rubble masonry may be set dry, or it maybe set in mortar; but dry it forms fence walls, retaining walls etc. Mostly women, working 3 frames, they start new laps from the Sliver lapper as the old ones run out and Doff the ball of lap at front. 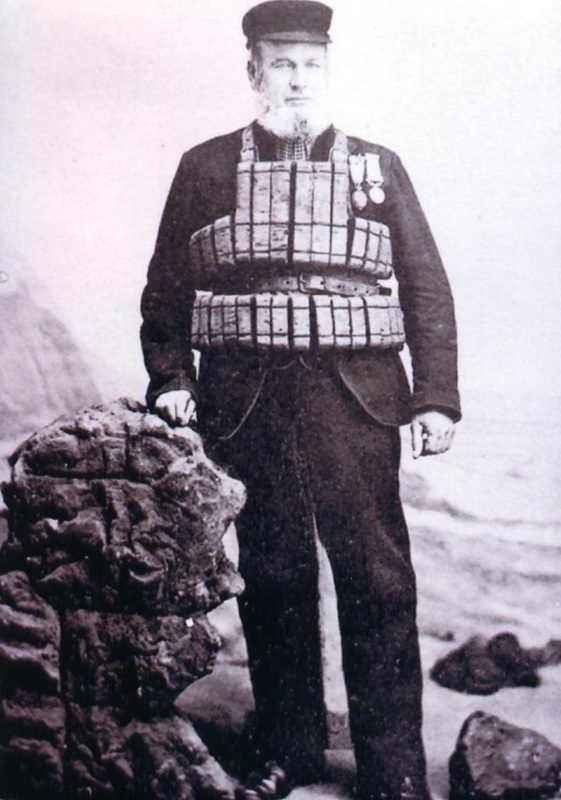 A early system of policing. 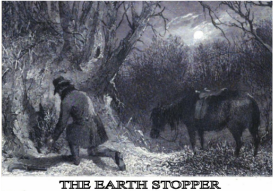 A team of men would walk the streets during the night and shake a rattle to warn any offenders that they were near, to avoid confrontation. 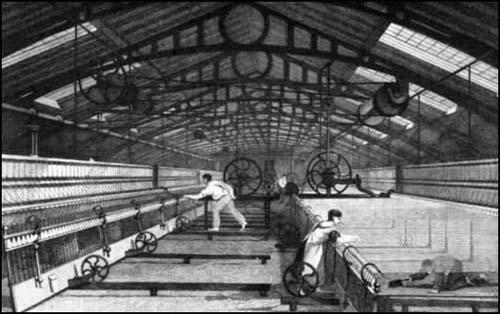 A person who covered the rollers for the spinning & carding machines in a textile mill. Rollers were covered in felt with a leather outer cover, which had to be replaced when worn. Roller coverers cut the cloth in quantities to correct size, before pasting them onto the rollers. Someone who kept an eye on and cleaned, the build up of rust in public toilets. 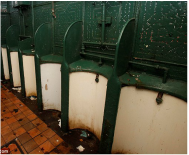 Before Vitreous china (porcelaine) and enclosed plumbing, the rusting of pedestal lavatories & urinals, was a big problem. 1. Watchmen to be on duty before bell-ringing,under penalty of 6 stivers. 2. 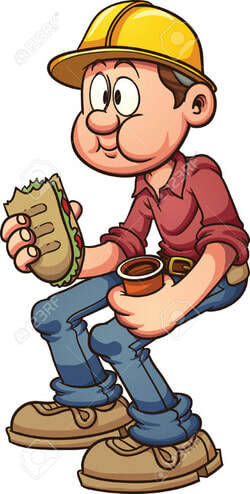 Whoever stays away without sending a substitute, fined 2 guilders. 3. One guilder fine for drunkenness..
4. 10 stivers fine for sleeping on the post. 5. If any arms are stolen through negligence of the watch, the watch-man will have to pay for the arms & be fined one guilder for the first, 2 guilders for the second & the fine for the third offence to be discretionary with the court. 6. A fine of 2 guilders for going away from the watch & 1 guilder for missing turn. "Recommendations that vitreous toilets be installed in place of the rusted iron toilets"
"The water closet cisterns should be of wood, lined with copper, as iron cisterns stain the bowl with rust." 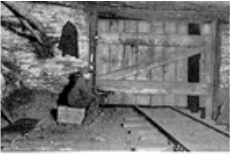 Formation of rust could be rapid, as lead pipes were used. In cases where the metal is unprotected it will soon oxidize or rust. leaden pipes which are fixed upon walls outside, or exposed in any way to dampness, the corrosion of the pipes will be enhanced. As with rust-eaten holes in the soil pipe, or pin-holes existing in poor castings, it was possible for sewer gas to escape. 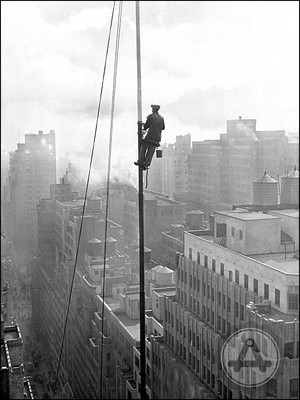 The cleansing of rust or scales had to be kept under control & the plumbing kept an eye on. Second Hands are assistants to and directly under the Overseers. They are in charge of a certain sections and supervise the workers. 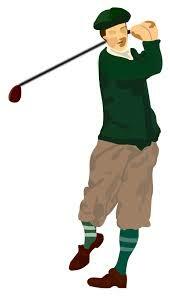 In the spinning department for instance, he is known as the Section hand, actively directing the Doffers. 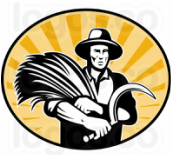 He also fixes any problems with the machinery & makes sure that it is working properly, so If his supervisory role is incidental, he is called a Fixer. Sedge: An evergreen marsh plant used to cap waler-reed roofs. It is often scalloped or trimmed with the small knife into an ornamental pattern. 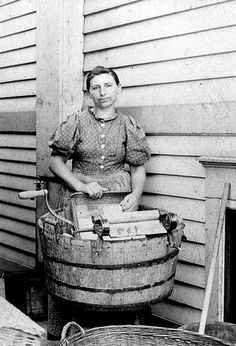 Could be male or female and is employed at the cotton factory, to continually scrub the floors, as material etc. falls or drops on to the floor, so it is important to always keep the floor very clean. Paid on a time basis. 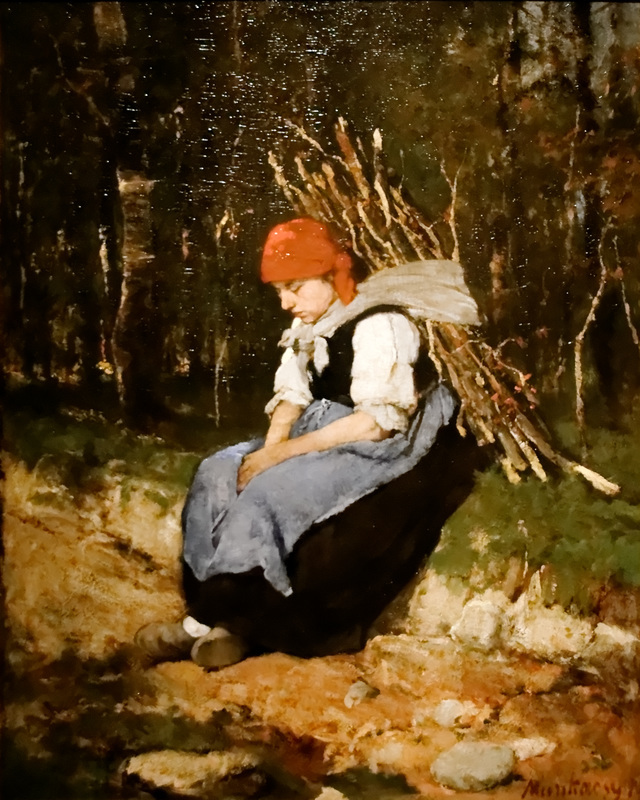 In the textile industry, the scavenger, a little boy or girl, crawls occasionally beneath the mule when it is at rest, and cleans the mechanism from superfluous oil, dust and dirt." 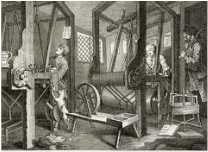 ​In mills that only possessed scribblers (and before 1820 most Welsh cardingmills were really scribbling mills) the wool had to be passed two or three times through the single cylinder scribbler before it could be slubbed ready for spinning. 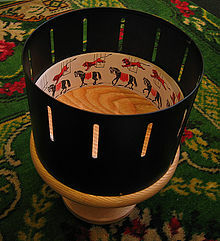 ​A Scribbling or Slubbing Mill, is used for the preparation of raw fleece etc, for spinning by a coarse form of carding. A sexton is an officer of a church, congregation, or synagogue charged with the maintenance of its buildings and/or the surrounding graveyard. Usually an older man, who will push a broom around for most of the day, then taking the waste to the appropriate section. He has some free time, the work is light, so the pay is small. 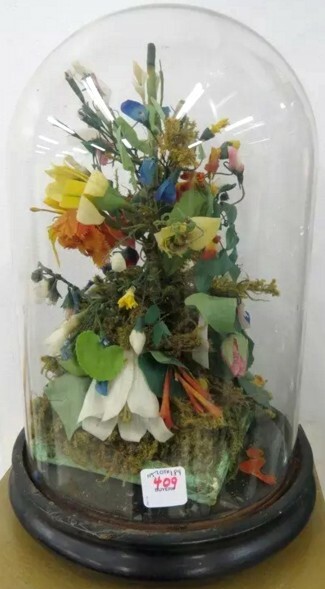 ​Someone (usually ladies) who taught others how to make & paint wax flowers as their hobby. 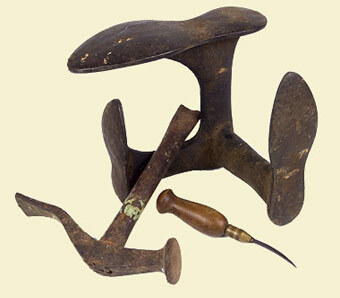 Victorians also made wax fruit. 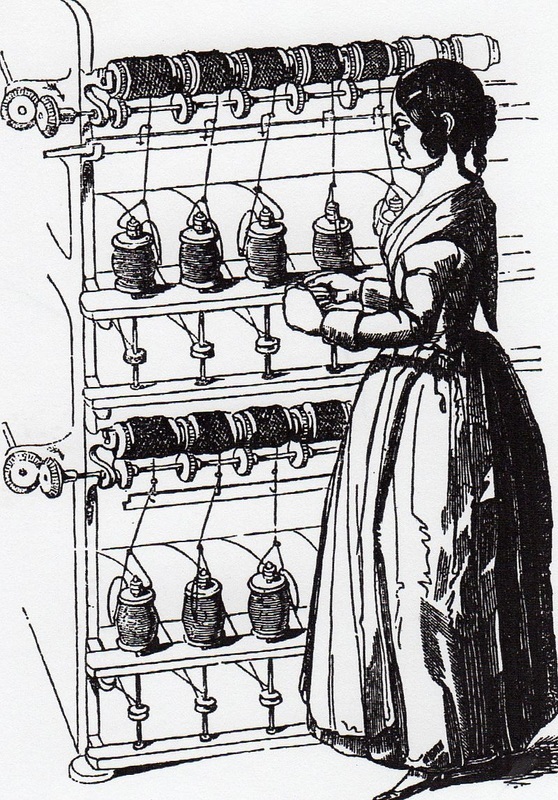 Someone in the textile trade who twisted the strands of silk fibres together into yarn to make lace. Someone who was in charge of the the Tin Bounds, or area where the Tin Mines were. 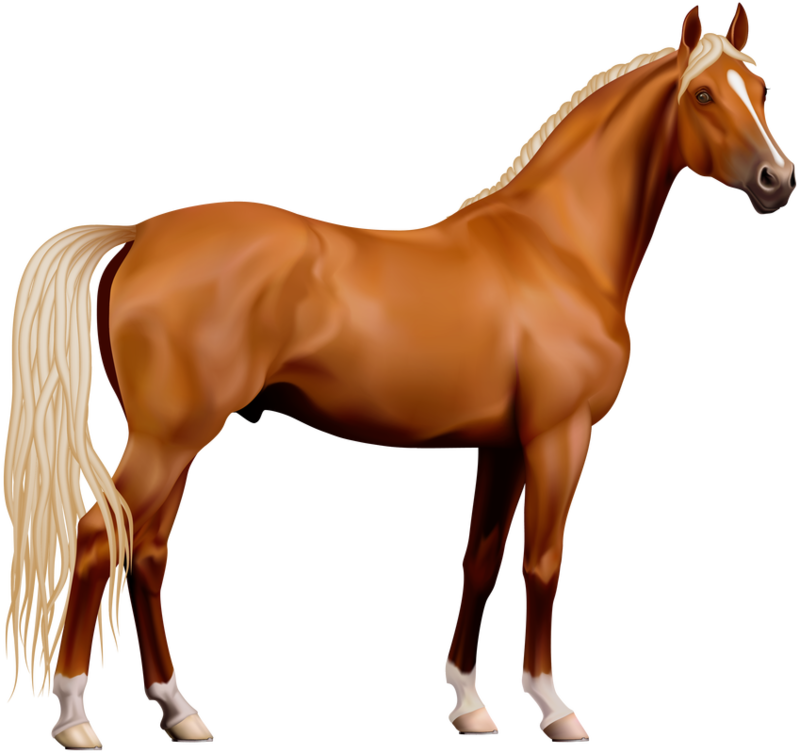 ​An 'Entire Horse', is an older Male horse, usually 7-10 years of age, that has not been gelded. This occupation may suggest that his horse could be mated. 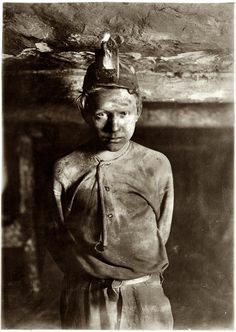 A person who works in the mines. 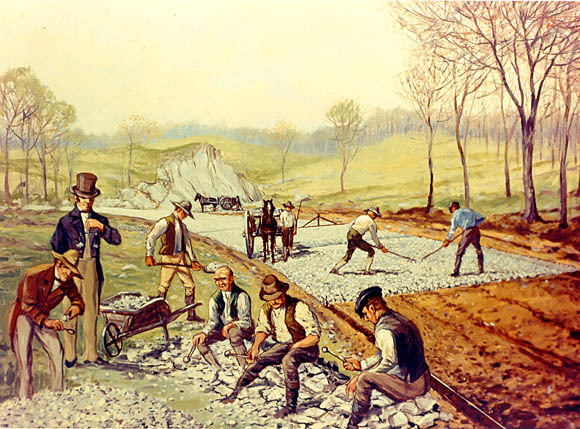 Trammers work as assistant miners in all the work a miner does. They load the broken mineral onto shaker or belt conveyors, fill and haul the mine cars, bring in the mine timber and other materials to support and equip the mine workings, serve the mining and transport machines, and work also as auxiliary mine timbermen. ​Sheep (& Cattle) were to be fed on Turnips during the winter months to fatten them up, so the Shepherds would have certain responsibilities as to keeping the sheep contained, slicing the turnips, lambs kept seperate etc. He will pick out anything from the sweepings at the cotton mill, that may still have a use. 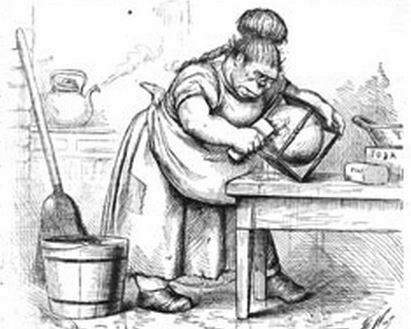 A tinsmith, sometimes known as a whitesmith, tinner, tinker, tinman, or tinplate worker is a person who makes and repairs things made of tinware, or other light metals. 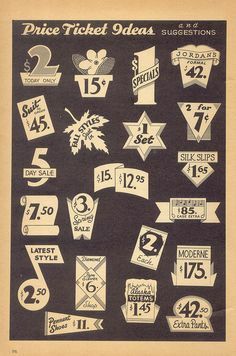 Someone who worked in the woolen mills to piece together the broken yarns. 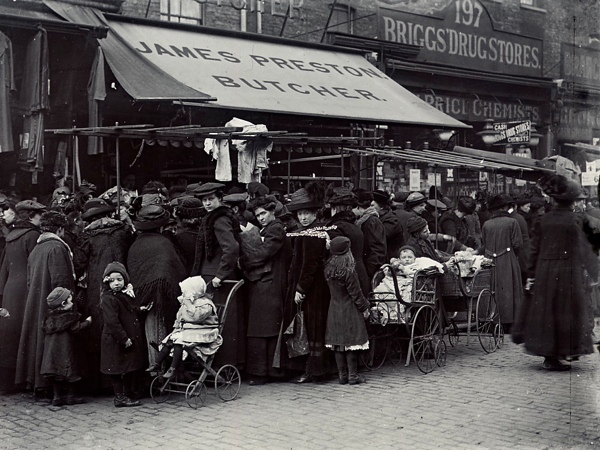 ​The youngest children in the textile factories were usually employed as scavengers and piecers. Piecers had to lean over the spinning-machine to repair the broken threads. A craftsman who made zoetropes.